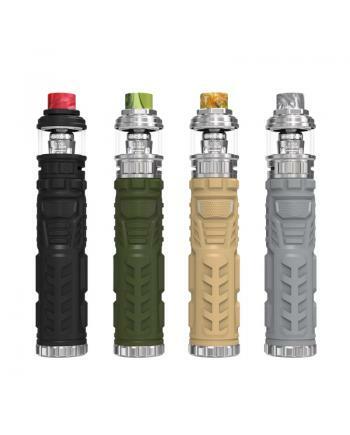 The Vandy Vape Trident Waterproof Vape Pens, with pen-style design, silica gel surface for the perfe..
Vandy Vape Berserker V1.5 Mini MTL RTA, which is the newest member of Vandy Vape Berserker Series, t.. 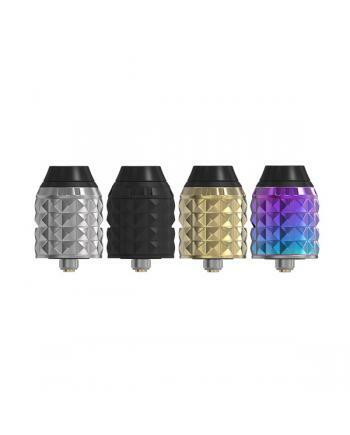 Description:The mesh style replacement cores for Vandy Vape Jackaroo Sub Ohm Tanks, the 0.15ohm coil.. Description:Vandy Vape Jackaroo Vape Kits, which includes the Jackaroo vape mod and sub ohm tank, po.. 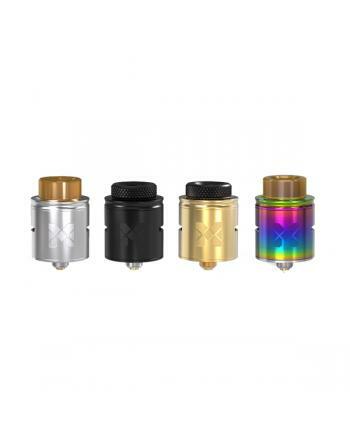 Description:New Vandy Vape Widowmaker RDA, designed by Elmonovapeador, the new Vandyvape rebuildable.. 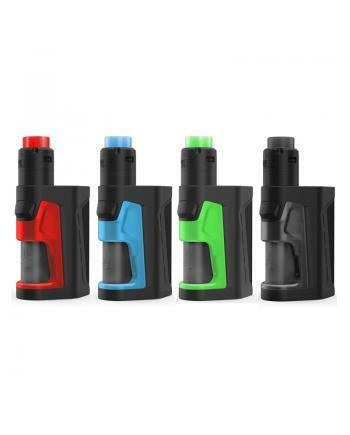 Description:The Vandy Vape Pulse X Squonk Kit Special Edition, it has 17 fashionable colors availabl.. 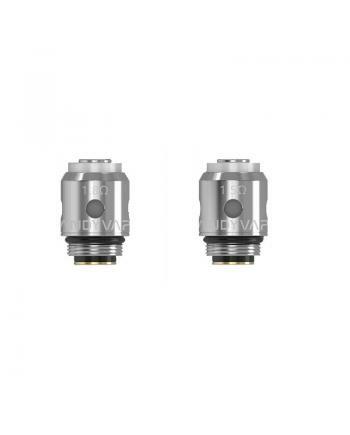 Description:The Vandy Vape MTL Replacement Coil Heads For AP MTL Tanks, 5pcs per pack, vapers can se.. 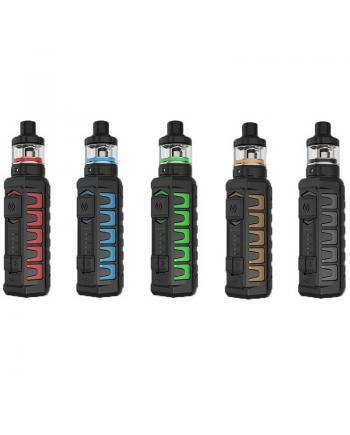 Description:Check the Vandy Vape AP Waterproof Starter Kits, it includes the AP Vape Mod and AP MTL .. 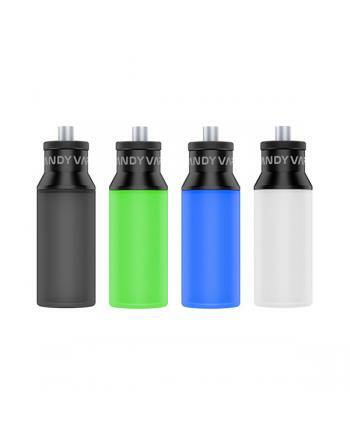 Description:The Vandy Vape Refill Bottle Pro, 4 fashionable colors available, made of food grade sil.. 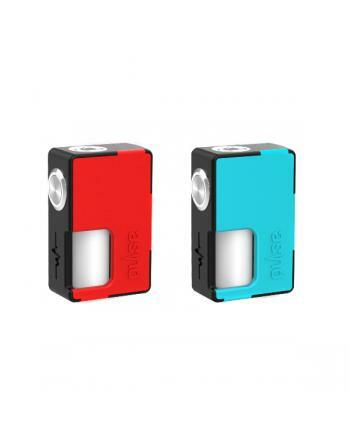 Description:The Vandy Vape Pulse Dual Squonk Mod, which is the world smallest dual battery squonk mo.. 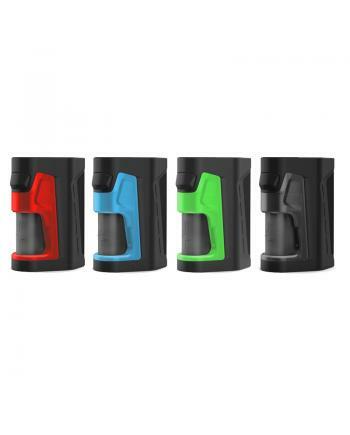 Description:The Vandy Vape Pulse Dual Squonk Kit, 4 fashionable colors available, include Pulse Dual.. 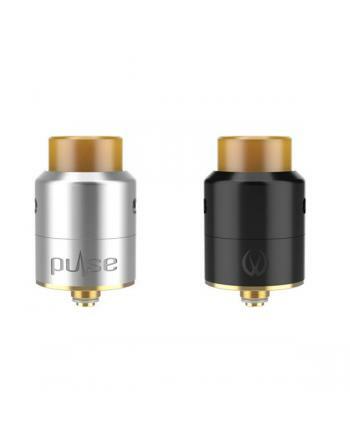 Description:The Newest Vandy Vape Pulse V2 Squonk RDA, made of high-quality stainless steel material.. 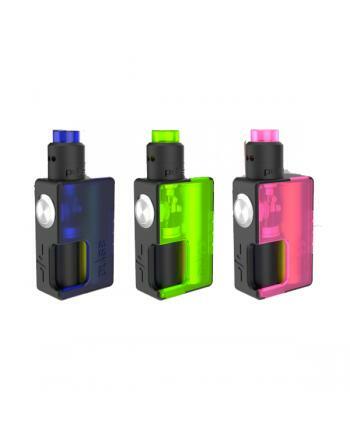 Description:The Vandy Vape Bonza Mech Kit includes bonza mech mod and bonza V1.5 squonk RDA. 2 fashi.. Description:The New Vandy Vape Bonza V1.5 Squonk RDA, which is the upgraded version of the Bonz.. The Vandy Vape Berserker MTL RTA Version 1.5, which is the newest member of BSKR series, it's mouth .. Description:The Vandy Vape Kylin V2 RTA, which is the upgraded version of Kylin RTA, made of hi.. 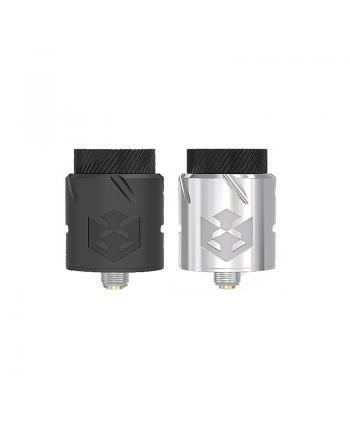 Description:The Vandyvape Paradox 24MM BF RDA, made of high-quality stainless steel and PEI material.. Description:The Vandy Vape Replacement Panels for Pulse X Squonk Mod, 7 different colors available, .. 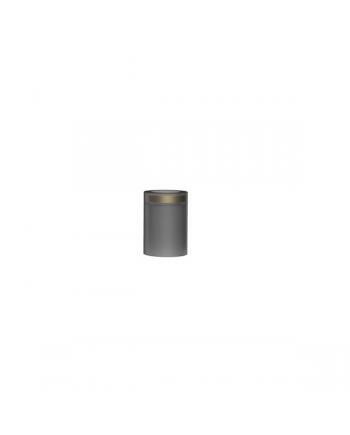 Description:The Vandy Vape Phobia 2 RDA, which is the upgraded version of phobia, the diameter is 24.. 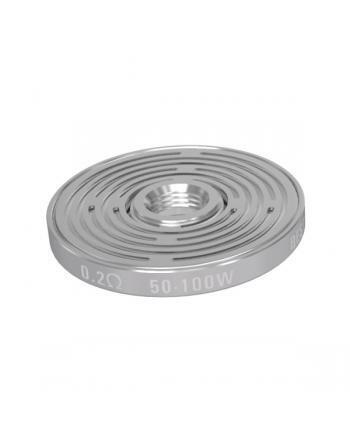 Description:The NS 1.2ohm Replacement Coil Heads, which is designed for the Vandy vape NS nic salt v.. 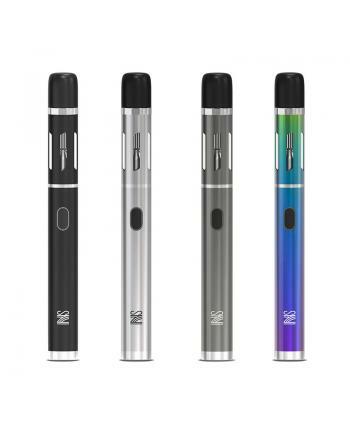 Description:The Vandy Vape NS Vape Pen E Cig, which is your new daily nic salt device, 4 fashionable.. Description:The Vandy vape triple fused Clapton wire made of NI80 heating material, 10ft per reel, v.. Description:The Vandy Vape Clapton Helix Pre Made Coils, made of kanthal A1 and NI80 heating wires i.. 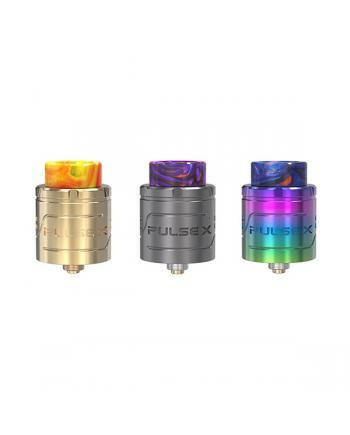 Description:The Vandy Vape Pulse X BF RDA, made of high quality stainless steel and the resin materi.. 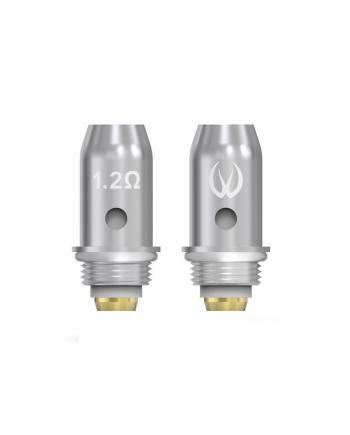 Description: The replacement coil heads for Vandy vape berserker MTL vape pens, 1.5ohm and 1.8ohm.. 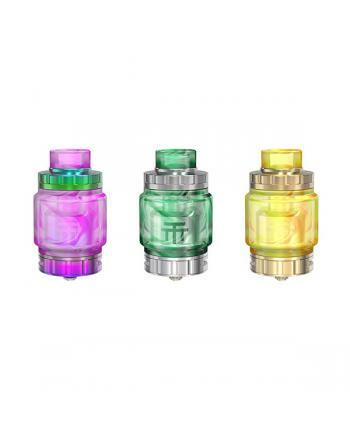 Description: The Vandy Vape Pyro V2 RDTA Tank, 5 fashionable colors available, diameter 24mm, can.. 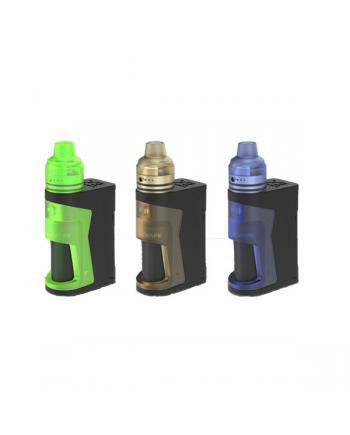 Description: The Vandy Vape Simple EX Nic Salt Vape Kit, which designed by VV company CEO St.. Description: The Vandy Vape Fused Clapton Pre Built Coils, made of kanthal A1 and NI80 vape wire,.. 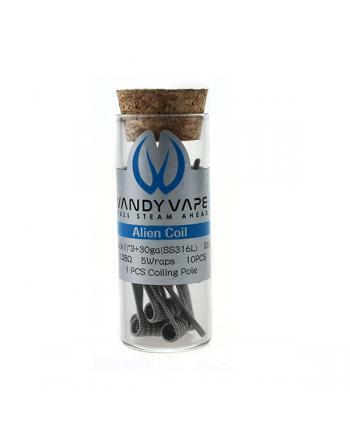 Description: The Vandy Vape Alien Pre Built Coils,10pcs per pack, made of SS316L vape wire, resis.. 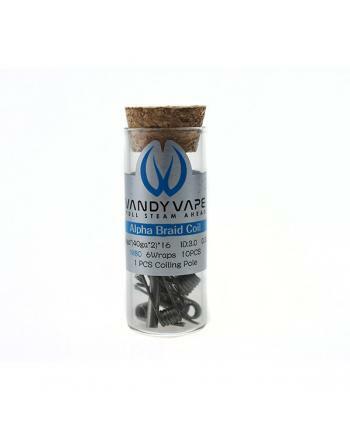 Description: The Vandy Vape Alpha Braid Pre Made Coils, made of kanthal vape wire and NI80 vapor .. Description: The Vandy Vape Capstone Squonk RDA, which is designed by Vape and Be Happy. the new .. 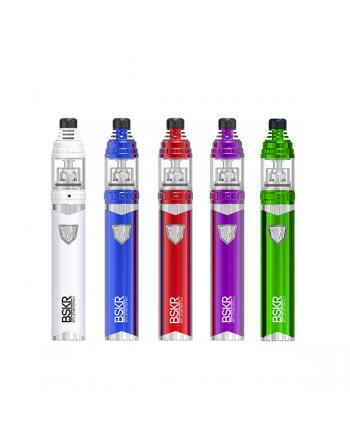 Description: The Vandy Vape Berserker MTL Smoke Starter Kit, which is small size portable vape pe.. 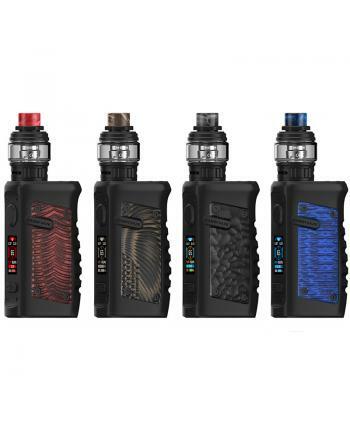 The Vandy Vape Triple V2 RTA, made of high-quality stainless steel and pyrex glass material, 4 fashi..
Vandy vape tool kit pro, which is compact and vape tool kit in a zippered case, includes ceramic twe.. 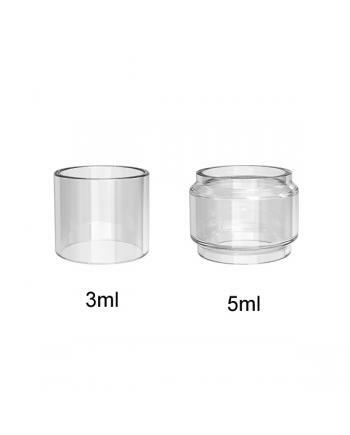 Description: Original vandyvape kylin mini replacement glass tanks, made of food-grade glass mate.. 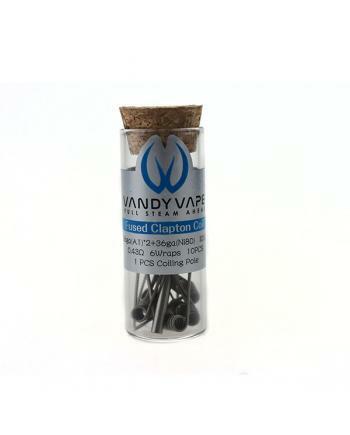 Description: Vandy vape superfine MTL fused Clapton coils, 10pcs per bottle, resistance 0.7ohm pe.. 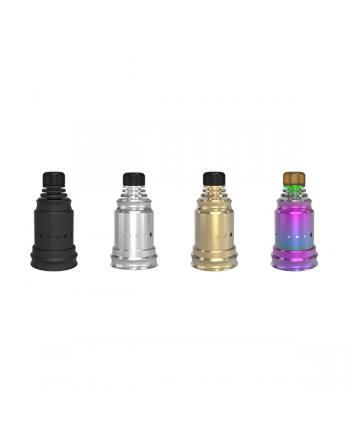 Description: Vandy vape refill squonk bottles, made of high-quality food grade material, 5 colors..
8ML squonk bottle for vandyvape pulse BF 80W vape mod, made of high-quality food grade silicone mate.. Description: 18650 battery adapter for vandy vape pulse BF 80w mod, it will help you to change th.. 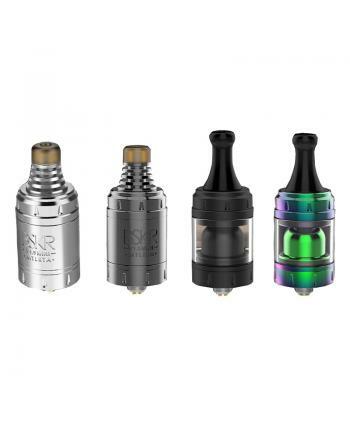 Description: Newest Vandy vape revolver RTA tank, made of high quality stainless steel and pyrex .. 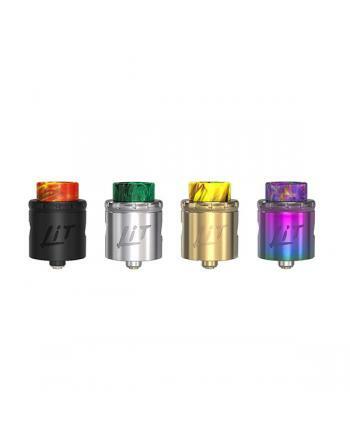 Description: Newest vandyvape lit squonk RDA tank, made of high quality stainless steel material,.. 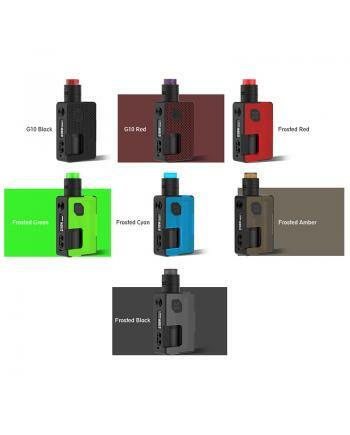 Description: Vandyvape pulse BF 80w mod, 6 colors available, which is more lightweight and squonk.. 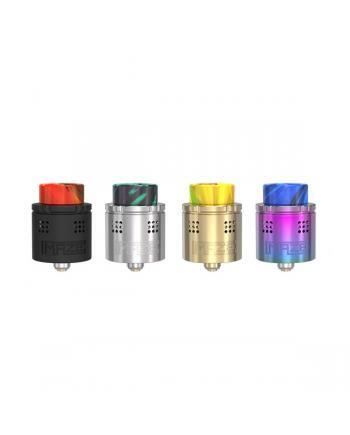 Description: Vandyvape berserker MTL RDA is the newest rebuildable dripping atomizer by Vandy vap.. 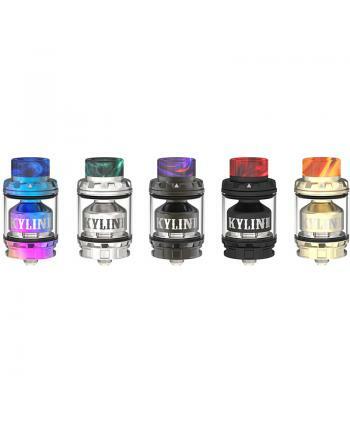 Description: Newest Vandy vape Kylin mini RTA, mini version of Kylin RTA, the new tank made of hi.. Description: Phobia RDA is newest Vandy vape rebuildable dripping atomizer, the new vandyvape RDA.. 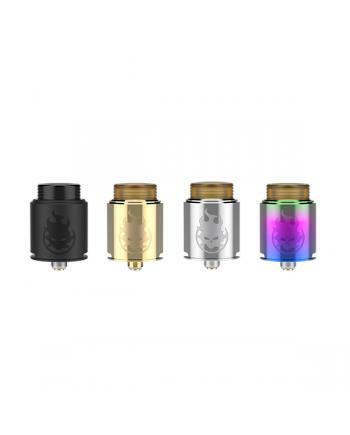 Description: Newest Vandy vape maze RDA replacement coils, 3pcs per pack, made of SS316L vape wir.. 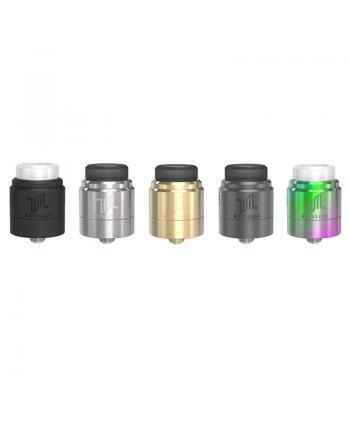 Description: Vandy vape maze sub ohm BF RDA, made of high quality stainless steel material, four .. Description: Newest vandyvape iconic RDA tank, made of high quality stainless steel, diameter 24m.. 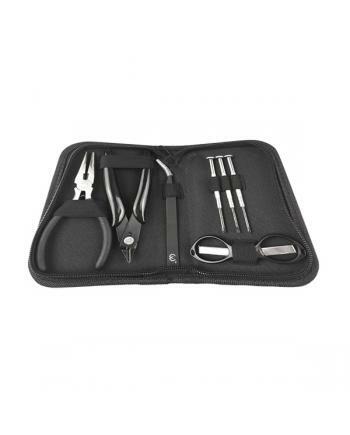 Features: Vandy vape coil building tool kit, includes the pliers, nipper, and screwdrivers, vaper.. 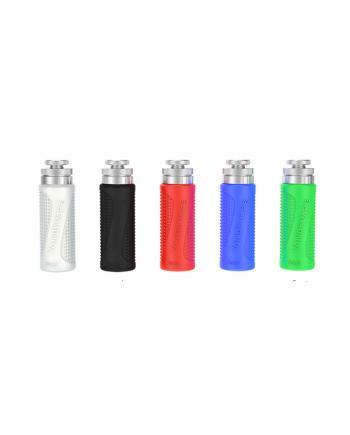 Features:The Vandy Vape silicone bottles, made of high-quality food grade silicone material, 8 fashi.. 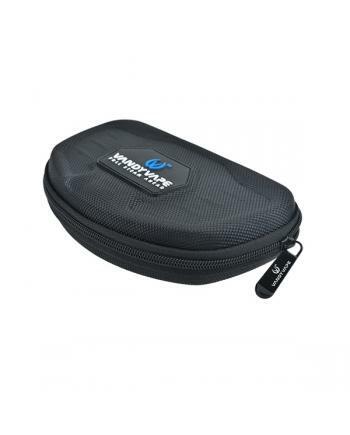 Features: Size: 80*40cm	Weight: 500g	No warping flaw	Corrosion resistant	Deformation resistant	H.. 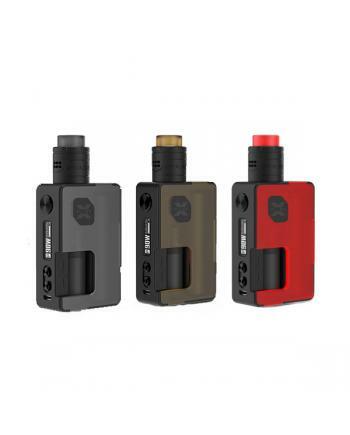 Description: Newest Vandy vape squonk kit pulse BF includes vandyvape squonk mod and pulse 2.. 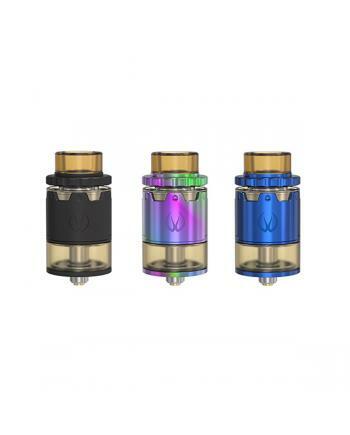 Newest vandyvape MTL RTA berserker mini, which is a mini version of berserker RTA, made of high qual.. 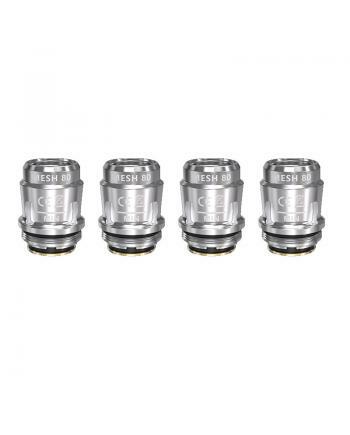 Description: Newest vandyvape Kensei 24 24MM RTA, made of high quality stainless steel and pyrex .. 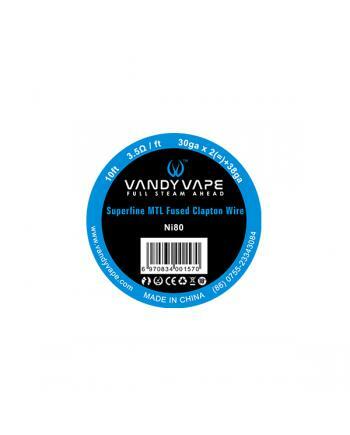 Description: Superfine MTL fused Clapton wire produced by vandyvape, 10ft per reel, 2.37ohm and 3.. Description: Newest vandyvape bonza RDA tank, made of high quality stainless steel and pyrex glas.. 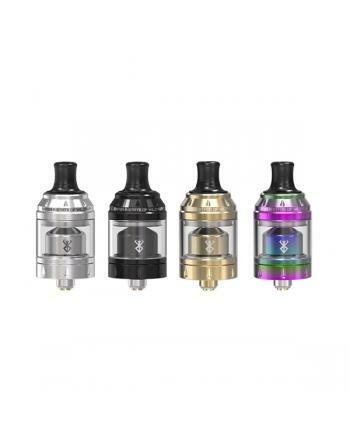 Description: Newest vandyvape mesh 24 RTA tank, bigger version of mesh RTA. made of high quality .. 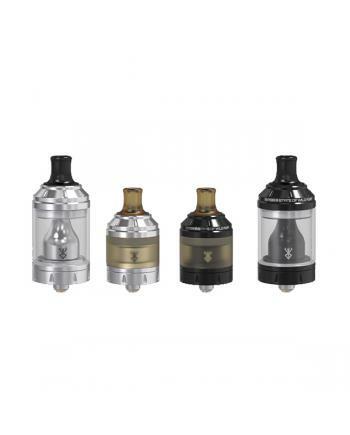 Newest Vandy vape RTA tank triple 28, made of high quality stainless steel and pyrex glass material,.. 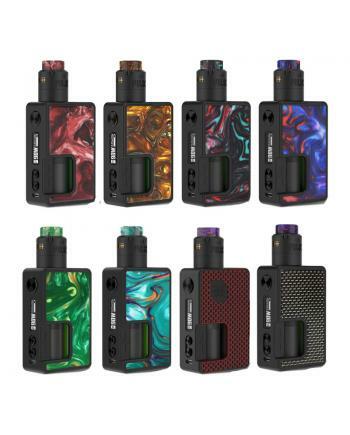 Description: Newest squonk vape box mod vandyvape pulse BF, made of high temperature resistant AB.. 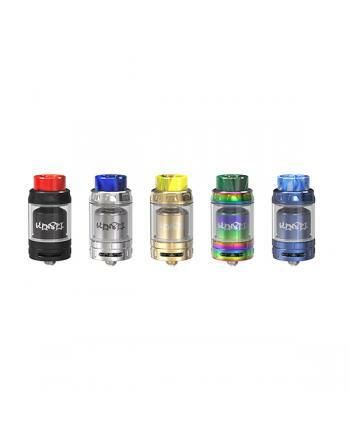 Description: Newest vandyvape pyro 24 RDTA tank, made of high quality stainless steel and pyrex g.. Description: Newest vandyvape MTL(mouth to lung)RTA tank berserker, made of stainless steel and p.. 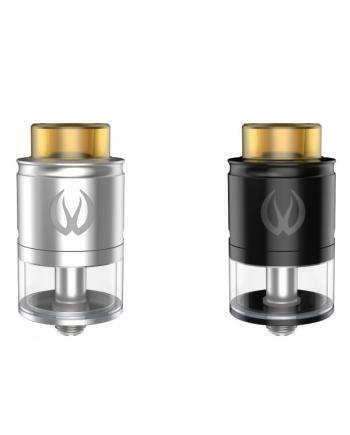 Description: Newest vandyvape best vape RDA mesh, made of stainless steel, black and silver color.. Description: Vandy vape mesh series vape wires,5ft per reel, three different mesh vape wires avai.. 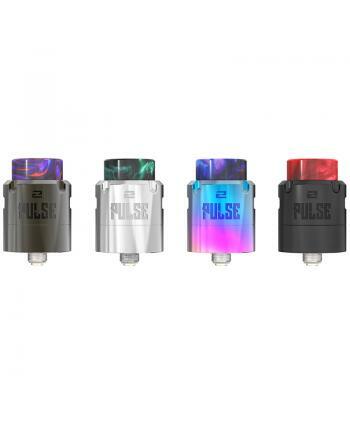 Description: Newest vandyvape RDA pulse 24 BF, with stainless steel construction, four fashionabl.. 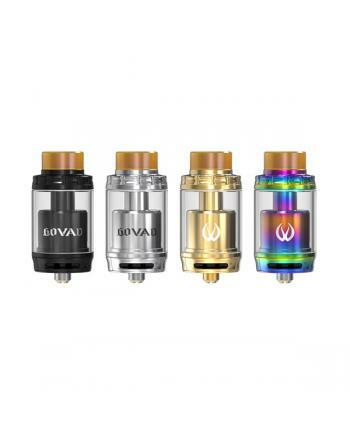 Description: Newest vandyvape Govad RTA vape atomizer, made of stainless steel and pyrex glass, f.. Description: Vandyvape pulse 22 BF RDA is the newest Vandy vape company rebuild dripping atomizer.. 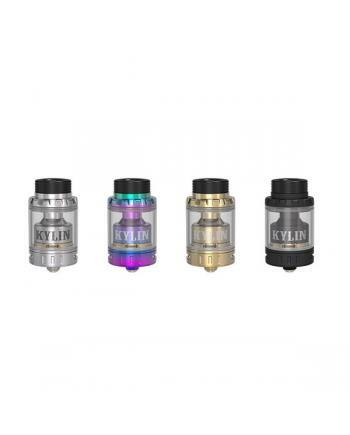 Description: Vandyvape Kylin RTA tank, black and silver colors available, can hold 2ml e juice, i.. 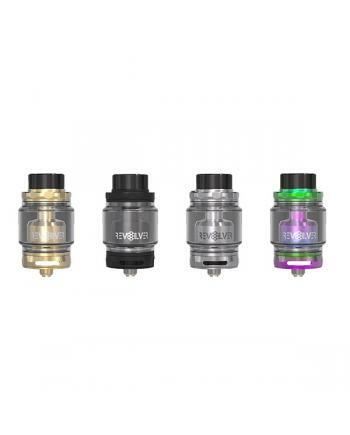 Description: Vandy vape Govad RDA tank, with stainless steel structure, black and silver colors a.. 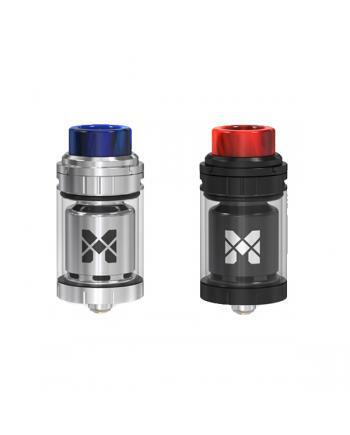 Description: Vandy vape icon RDA tank, black and silver colors available, comes with innovative b.. 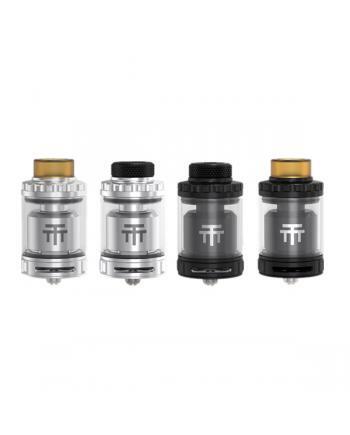 Description: Vandyvape Perseus rdta tank, made of stainless steel and pyrex glass, black and silv..